Home » Away Fans , Fabio Capello , Louis van Gaal , Manchester United , QPR , Real Madrid , Sam Allardyce , Tactics , West Ham , west ham united » Does Your Team's Style Really Matter? As Manchester United struggled to break down QPR in the first half on Sunday, a section of their away support started chanting "ATTACK! ATTACK! ATTACK!" and "FOUR FOUR TWO!" The latter chant was directed towards United boss Louis van Gaal and his preferred 3-5-2 formation that although somewhat solid defensively, is causing the Red Devils attack to get bogged down and become somewhat predictable. United, as a club, have traditionally been a club based around flying wingers and lightning fast counter attacks. This is the club after all of players like George Best, Ryan Giggs and Cristiano Ronaldo. 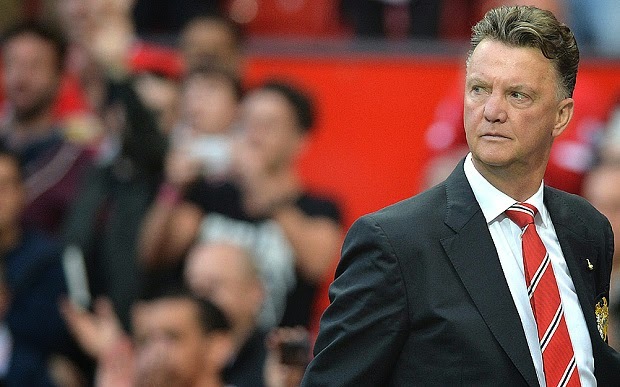 So the fans haven't been brought up with the slow and measured approach play that appears to be part of Van Gaal's much discussed philosophy and the fact that they're finding it hard to score goals is understandably leading to some questioning his methods. In his 3-5-2 formation, he deploys three centre backs, with two wings backs pushed high supporting the midfield and then dropping back when defending to essentially create a back five. With this formation you are essentially eliminating the need for traditional attacking wingers and the fact that they had one of the world's best in Angel Di Maria, who is forced out of his natural position as a result, they're not getting the most out of their record summer signing. If Van Gaal's system eventually works and results improve, but the style is still not as exhilarating as that of the United of old, will fans care? There are clubs like United though with fans who expect a certain type of football. One other example is West Ham United, whose fans take pride in the club being "The Academy", where football is played properly. 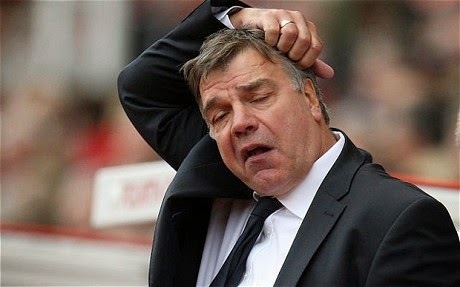 When Sam Allardyce, who is known as a long ball enthusiast took charge, there was unease among the Hammers support. Some fans even claimed they would rather play good football and be relegated than stay up playing "route one" long balls. To his credit though Big Sam has got the club playing better football this season and they are enjoying one of their better seasons in some time. A few Hammers still might not be convinced by the style of football down at Upton Park, but the majority are happy with the balance the club has struck. Another club that expects a certain style of football regardless of the results is Real Madrid. 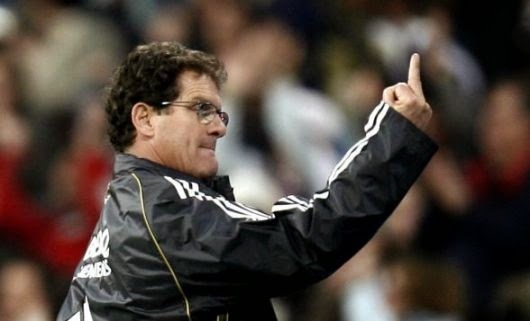 After three disastrous seasons in the mid-2000's Fabio Capello led the club to the La Liga title in 2006/2007, but largely due to his perceived negative style he was let go after his loan season in Madrid. His assertion that "the beauty of attacking plays was old and that results were much more important than playing beautifully" did him absolutely no favours with the club's fans. Perhaps I could be accused of wanting my cake and eating it too, but I always prefer great football and winning from the club I support, but I suppose if you twisted my arm and made me choose one, I'd go with winning titles every time.